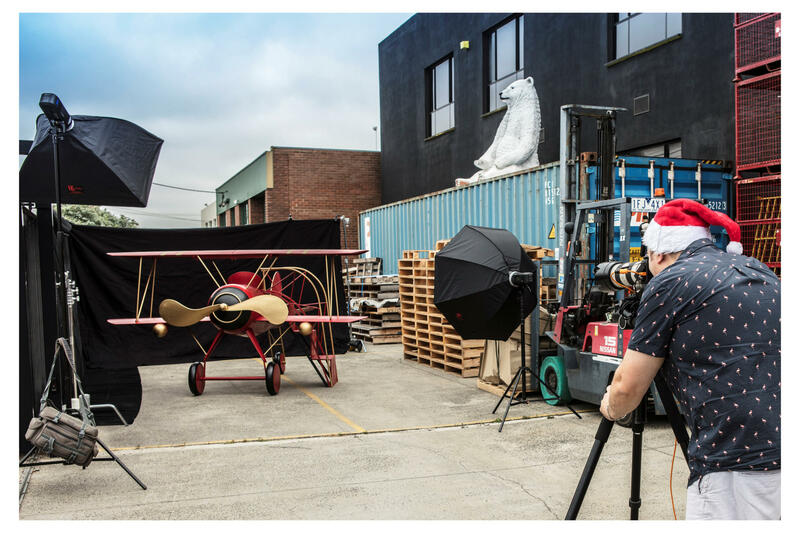 This week we packed up the studio backgrounds, studio flash lighting and headed out to be on location for Swish Collection to film and their 2020 Christmas product range. We brought the very best talent, Esther, to help us with the photoshoot of over 1,000 products and gifts ranging from ornaments, displays, props and the most brightly lit snow covered trees you could imagine. 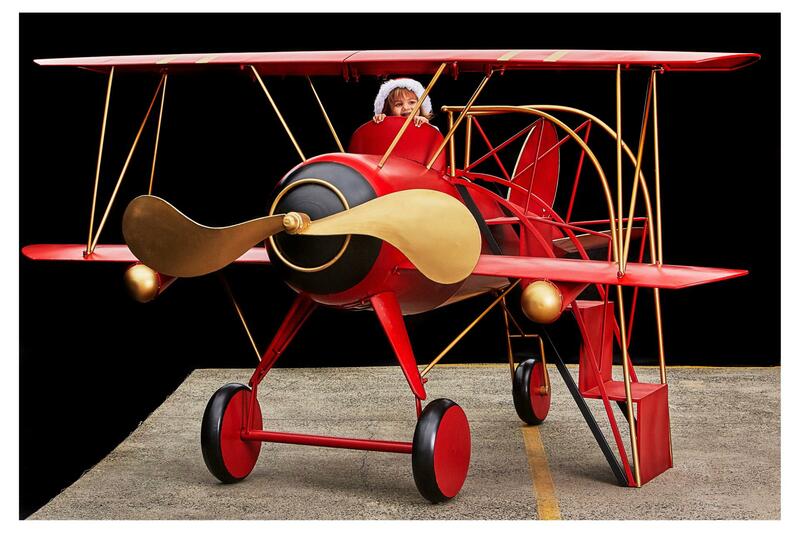 Our personal highlight of the shoot would have been the amazing scaled up true to life vintage aeroplane. We’re pleased to share with you some behind the scenes pictures from the shoot below. To check out Swish Collection’s amazing products you can visit their website here and their Facebook page here or Instagram here. If your business would like to do a professional onsite photo-shoot for your eCommerce business, Etsy, Ebay or Amazon shop please contact Blue Tree Studios, and one of our eCommerce photographers will get back to you with a quote. We offer express turnaround of files, in house retouching and clipping and of course styling and all post and pre-production needs for all your photography and digital web videos.